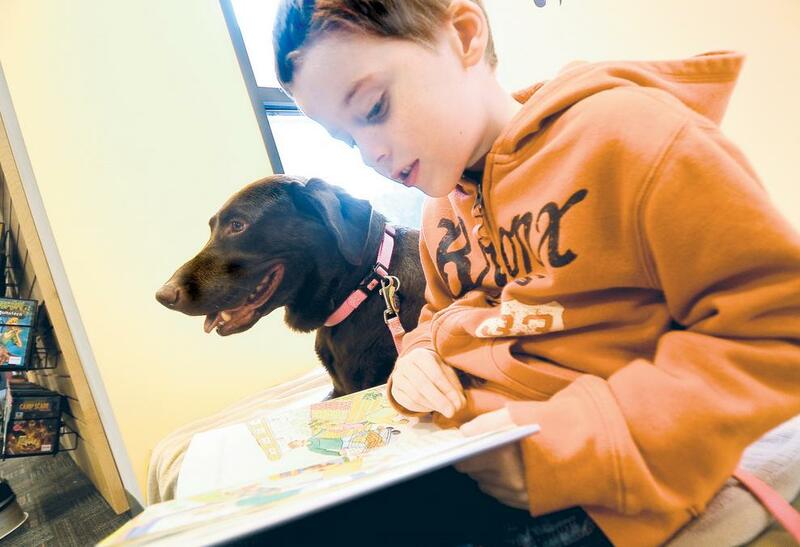 Come Animals: Mia is a therapy dog. She goes to the library every Thursday where kids who struggle can practice reading out loud to a judgement-free audience. Mia is a therapy dog. She goes to the library every Thursday where kids who struggle can practice reading out loud to a judgement-free audience.